Lucknow sources stated that soon after yoga guru Ramdev’s Patanjali threatened scrapping of a planned mega food park along the Yamuna Expressway in Uttar Pradesh, Chief Minister Yogi Adityanath swiftly moved to remove the bottlenecks the project is facing. 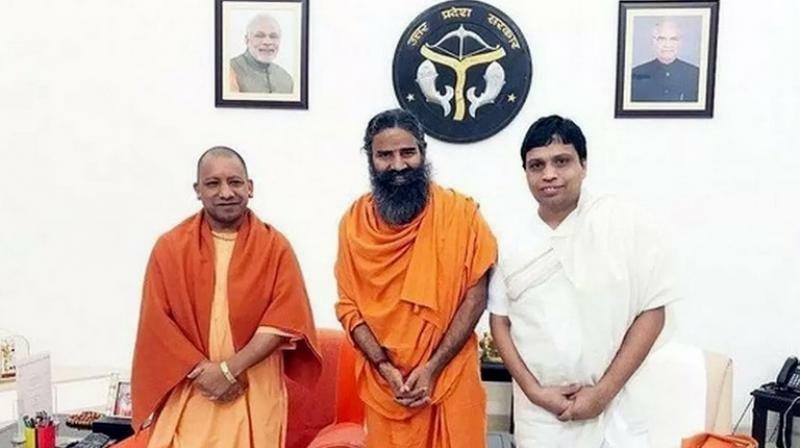 Presently Yogi Adityanath has spoken to both Ramdev and Patanjali Ayurved chief Acharya Balkrishna, and officials have been asked to look into the matter. Accordingly the food processing unit, planned over 450 acres near the Yamuna Expressway in Noida near Delhi, was expected to improve the livelihoods of lakhs of farmers and provide huge employment opportunities for young people of Uttar Pradesh. Moreover Patanjali had said it would create 10,000 jobs and produce goods worth Rs 25,000 crore annually, if it runs to its full capacity. Meanwhile Acharya Balkrishna, the co-founder of Patanjali Ayurved who owns 98.6% of the company, told the media that they haven't been able to complete the paperwork because they received no help from the state government. 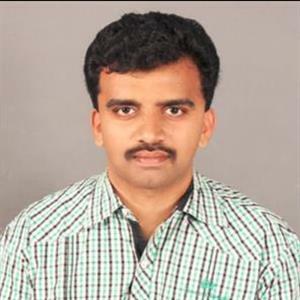 Moreover the company had several meetings with officials, ministers and even the Chief Minister, but the matter remained unresolved.